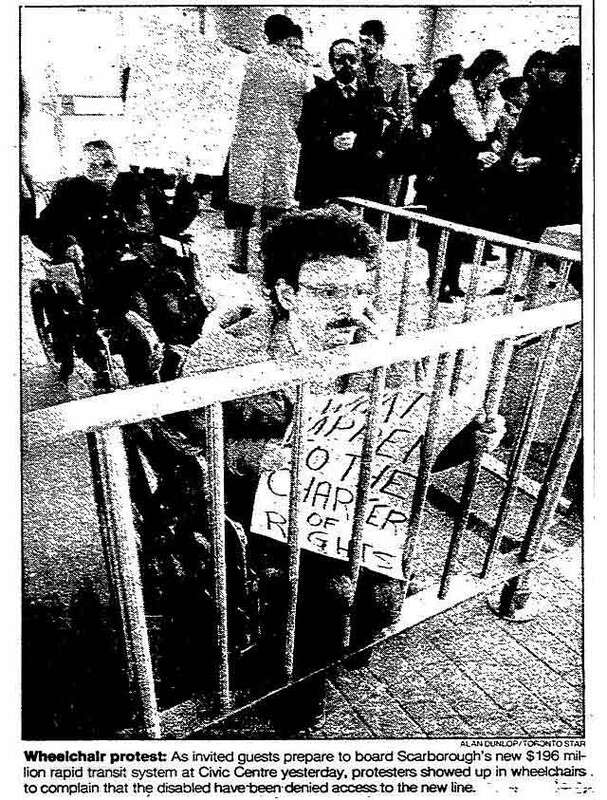 Source: Toronto Star, March 19, 1985. A version of this article was originally published July 15, 2013 by The Grid online (TheGridTO.com). Source: Toronto Star, January 29, 1975. 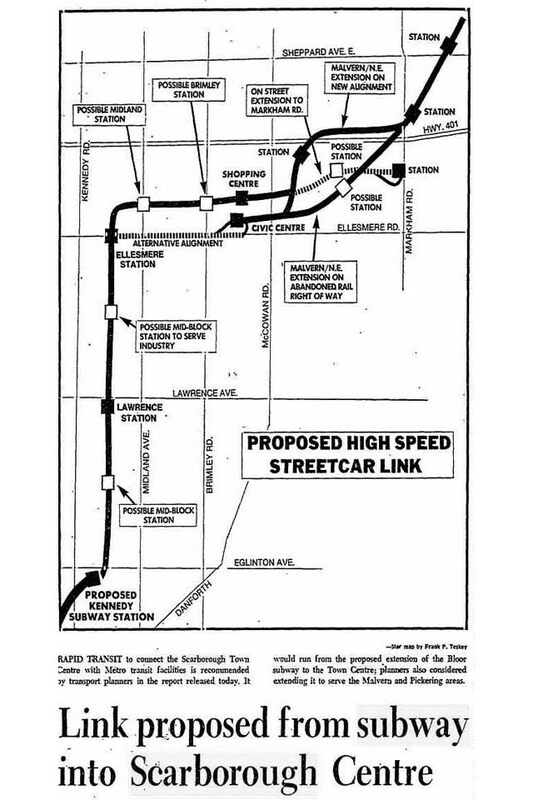 Source: Toronto Star, March 19, 1985. 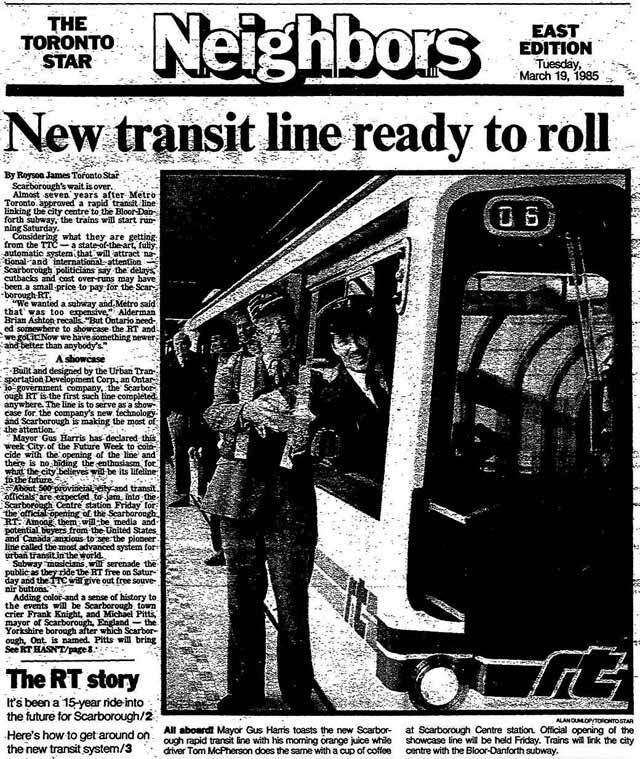 The forthcoming systems elsewhere were Vancouver’s SkyTrain (opened December 1985) and the Detroit People Mover (opened July 1987). 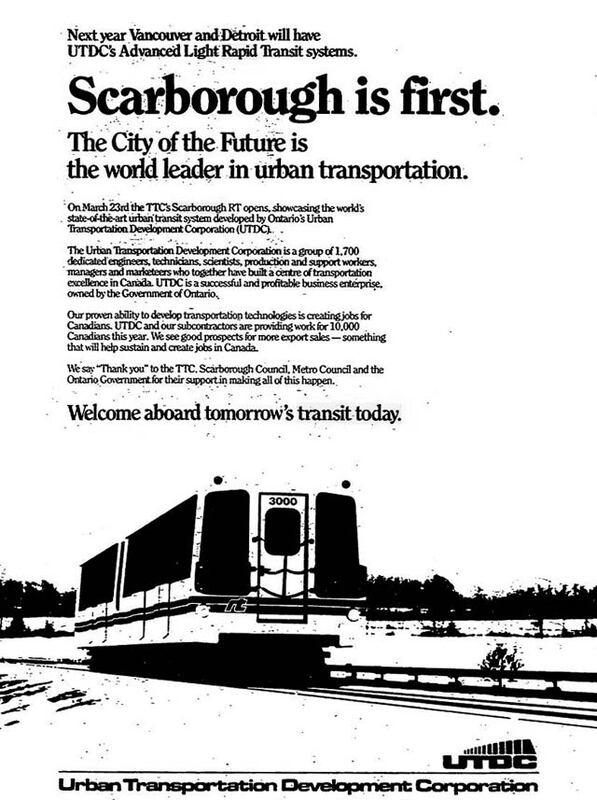 Source: Toronto Star, February 22, 1985. 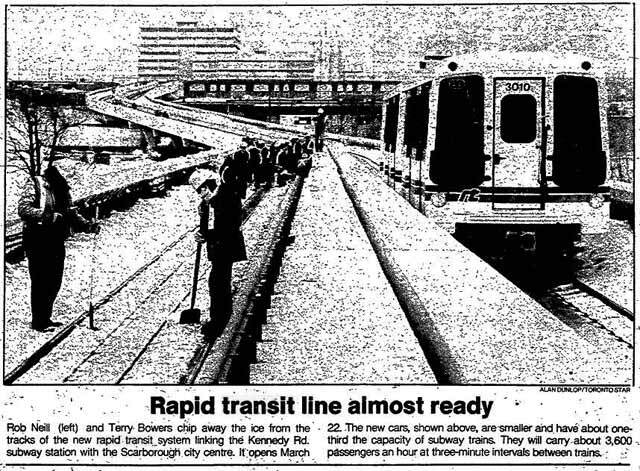 Source: Toronto Star, March 23, 1985.